Hosting duties at the 91st Academy Awards will now be shared between 13 stars including Whoopi Goldberg and Jennifer Lopez. News 5 February, 2019 . Written by Katie Donohoe. 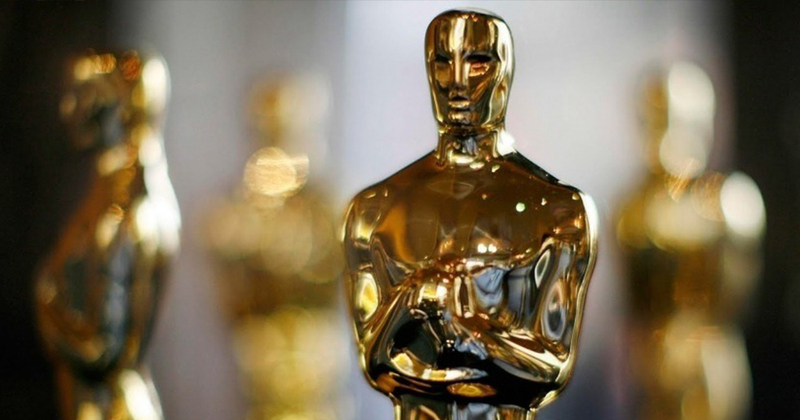 It has been confirmed that the Oscars will have no official host for the first time in 30 years. A publicist for the Academy of Motion Picture Arts and Sciences told Fox News on Monday night that the show would go on without a main host. This will be the second time in Oscars history that the show has no central host. Presenting duties will be divided between 13 stars including Tina Fey, Whoopi Goldberg, Brie Larson, Daniel Craig and Jennifer Lopez. This feeling of failure may be induced by the precedent set by the 1989 Oscars, the only other time in the show’s history where there was no official host. An infamous debate also ensued over the strange opening number of the show, which was produced by Allan Carr. It was deemed “an embarrassment” by 17 of the biggest names in Hollywood at the time who wrote a letter complaining about the show to the Academy. “The 61st Academy Awards show was an embarrassment to both the Academy and the entire motion picture industry,” the letter stated, according to history.com. The entire debacle ended Carr’s career as a Hollywood producer. In December, the Academy Awards announced that comedian Kevin Hart would host the Oscars this year. Many people objected to the appointment and highlighted Hart’s recorded history of homophobic tweets. In the week that followed the backlash, Hart rebuffed any criticism, telling critics to “stop searching for reasons to be angry”. Seven days after the initial backlash, Hart finally issued an apology as he announced that he was stepping down from the hosting gig.